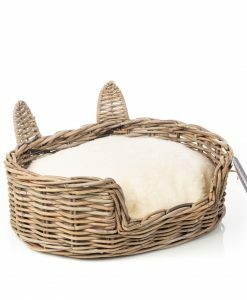 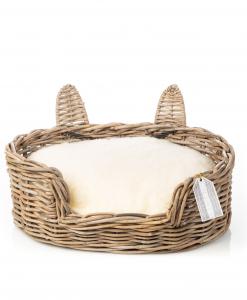 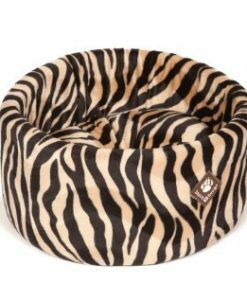 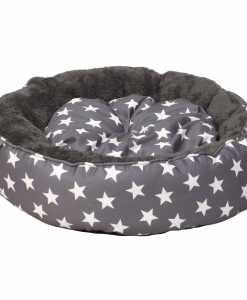 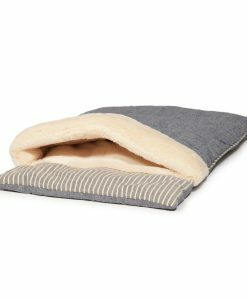 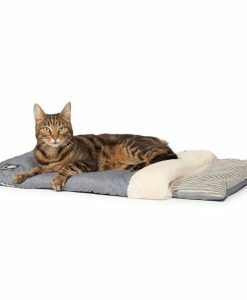 The Morocco Cat Sleeping Bag by Danish Design is part of their Morocco Range of luxury pet products. 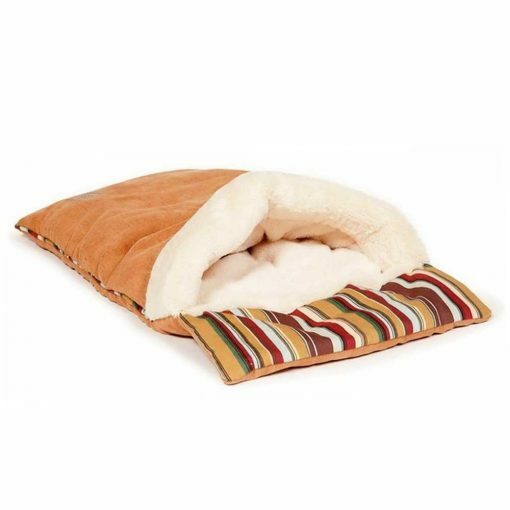 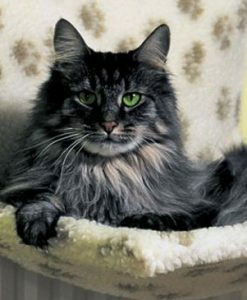 The Morocco Cat Sleeping Bag offers cats a favourite place to curl up and hide. 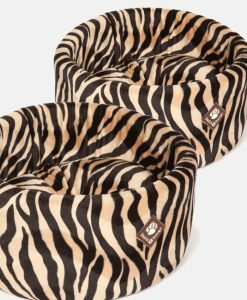 They are made using a sumptuously stylish blend of faux suede and cotton candy stripe reflecting the sandy beaches and the colours of the Moroccan Kasbah.